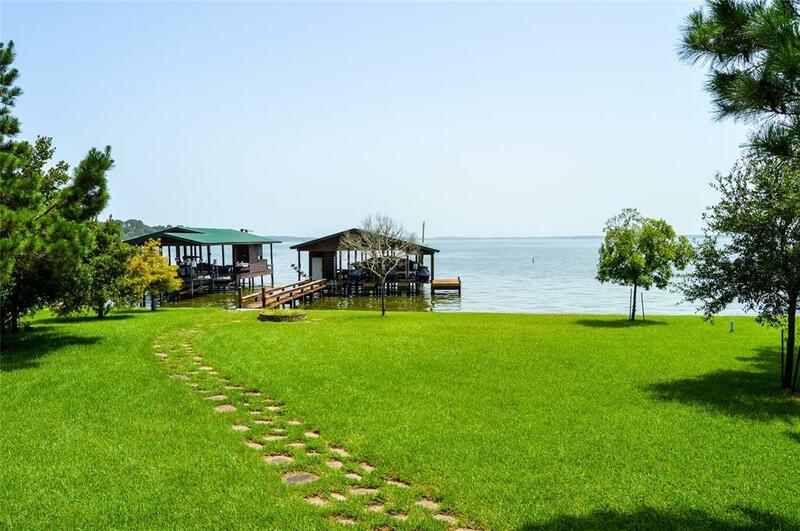 Lake Livingston Waterfront Living at it's finest! 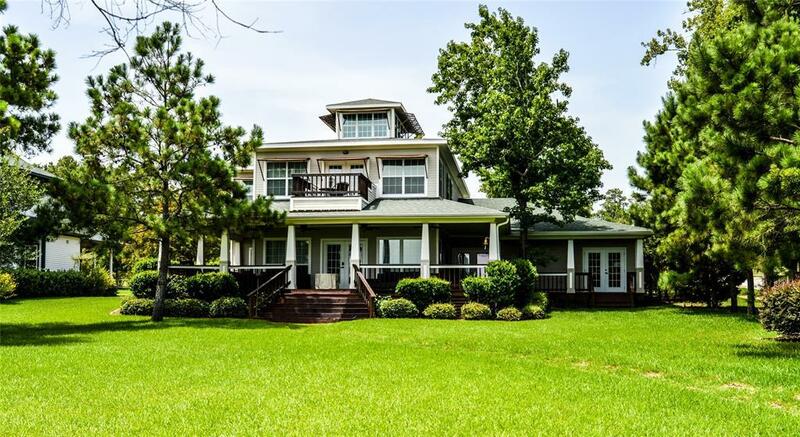 Custom built waterfront home located in the highly sought after Cedar Point subdivision. Approx. 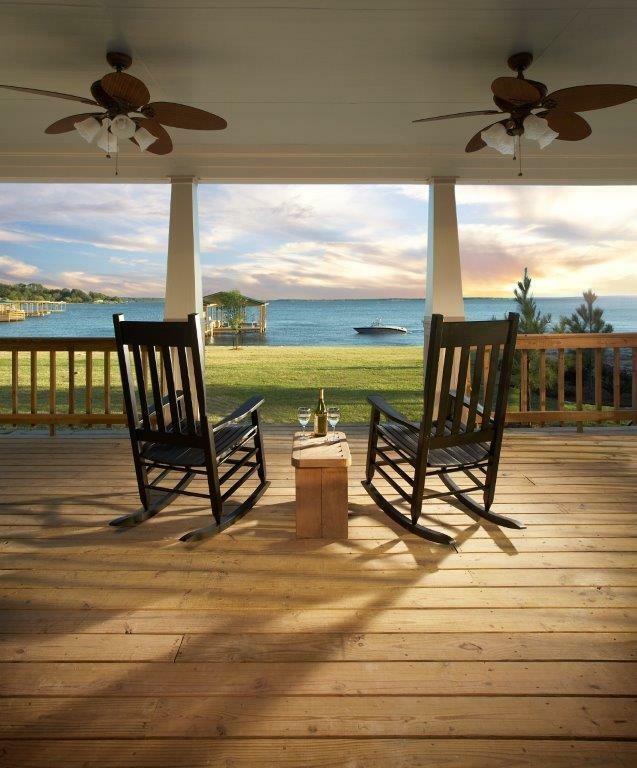 1/2 acre of waterfront in Huge Protected Cove with Open Water Views. 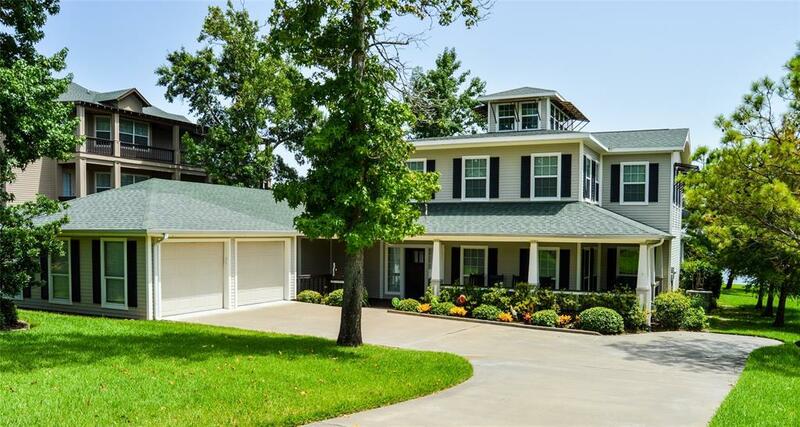 This 4 bedroom, 4 1/2 bath, with cupola has an oversized 2 car garage with large storage area. Breathtaking views of the lake from almost every room. Offering extensive wood flooring, granite, stainless steel appliances, 2 master suites. Large game room with fireplace. Huge porches wrap around the entire house. Large boathouse. Spider/bug misting system.